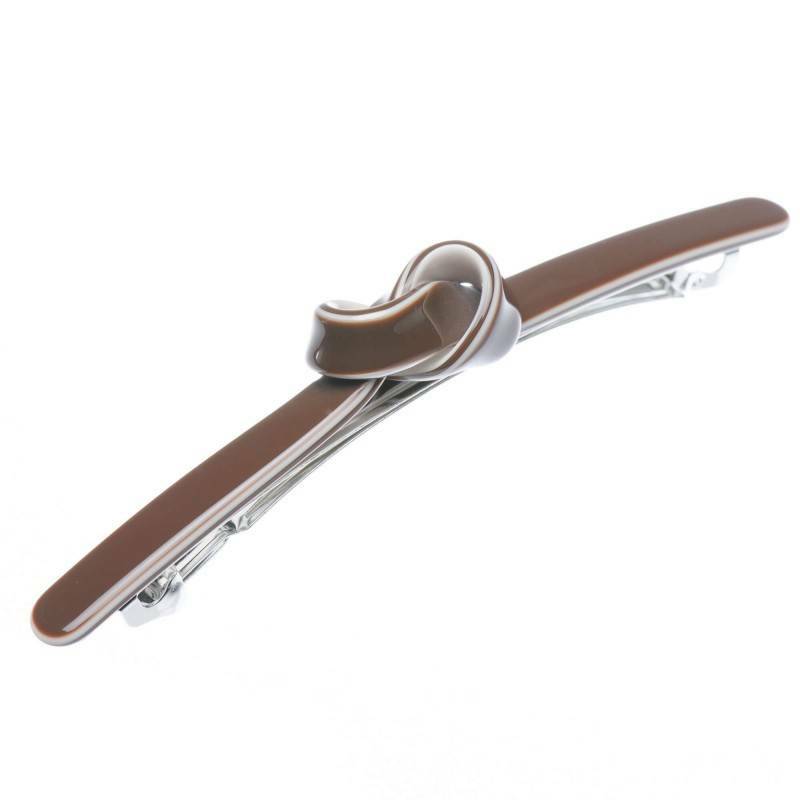 Home / Hairclips and barrettes / French Made Hairclip "Chocohair"
This delightful chocolate and white color hair clip with lovely ribbon will add some charm to your hairdo. 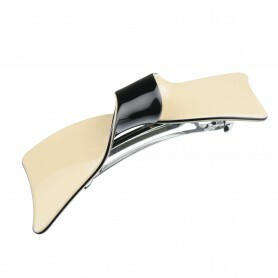 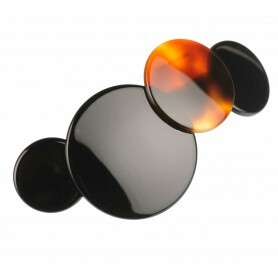 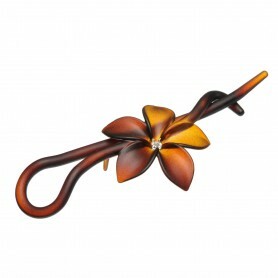 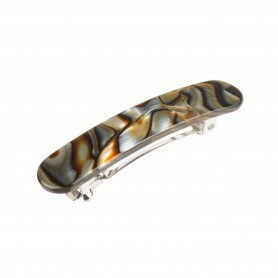 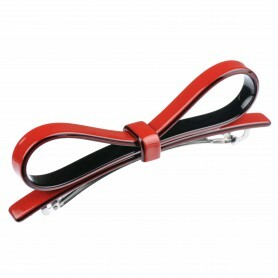 Create a lovely look for any special occasion with this French handmade shiny hair clip. 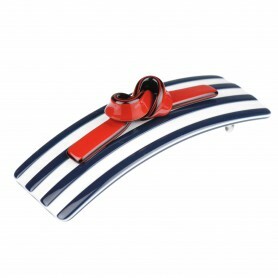 The precious bio-plastic we used to create this headband has up to 95 % natural ingredients such as wood and cotton.